Circu presented its Back to School ideas that includes amazing pieces that will instigate kids’ creativity and make the study time the most fun time of their day. With bright colors and unique design, the kids’ furniture brand created the perfect spot for children to have a great time while they study. Most kids love school, returning to school where they can be with their friends and learn new thing is pretty enjoyable. Study time is one of the most important happenings during a kid’s day, most of the kids don’t like this time because they’re already tired from classes. 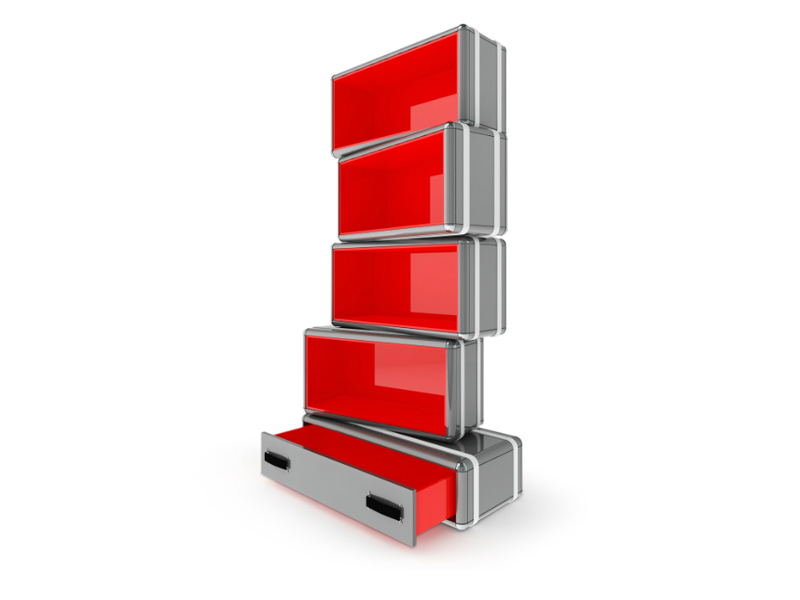 During this period, kids need a proper desk and need to have their school material near them. 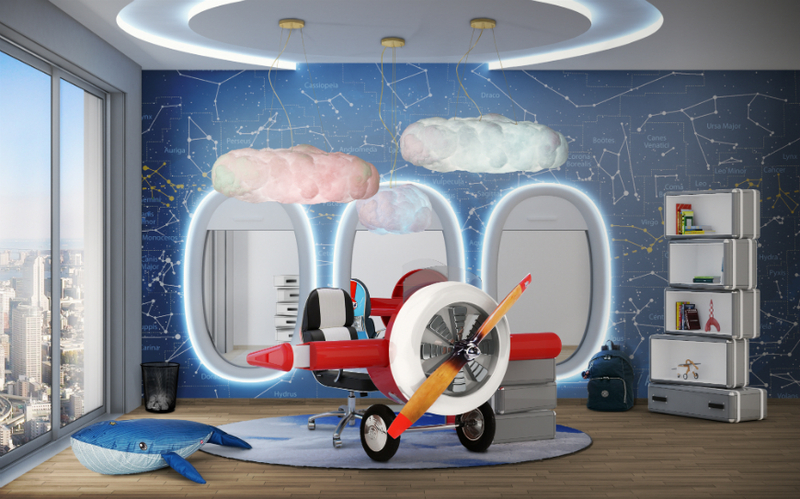 Bring a little aviation-inspired magic to the little pilot’s bedroom. 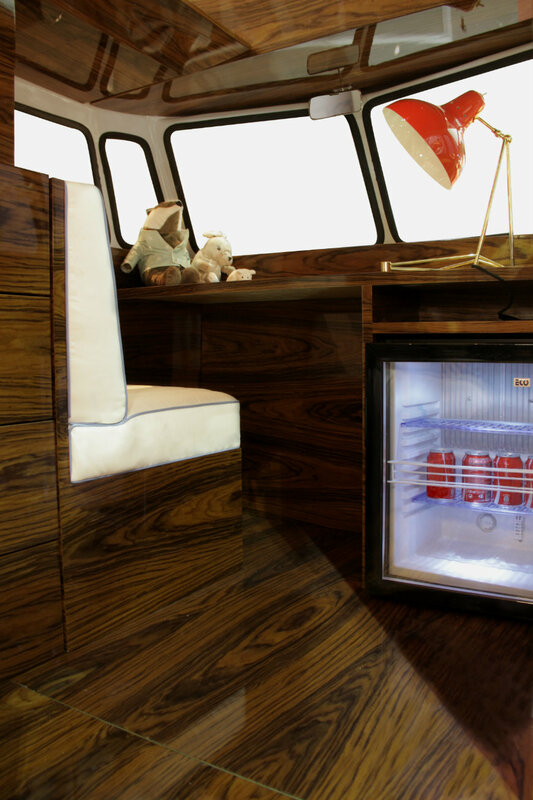 With a creative and playful design, the Sky Desk is the best addition for the little pilot’s room. The decorative suitcases are storage compartments. 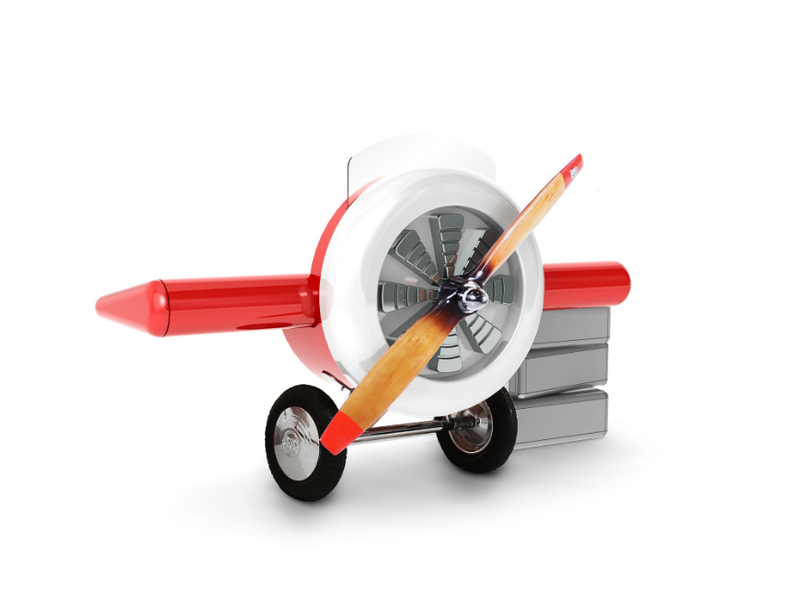 The perfect storage addition to a little kid’s aviation inspired room. The shelves allow kids to place their books and there’s also a drawer that provides additional space to toys or school supplies. 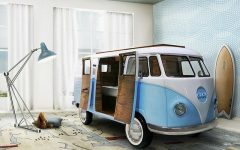 Bun Van is a bed, reinvented by CIRCU. This bed is perfect to bring some fun and imagination to rooms! 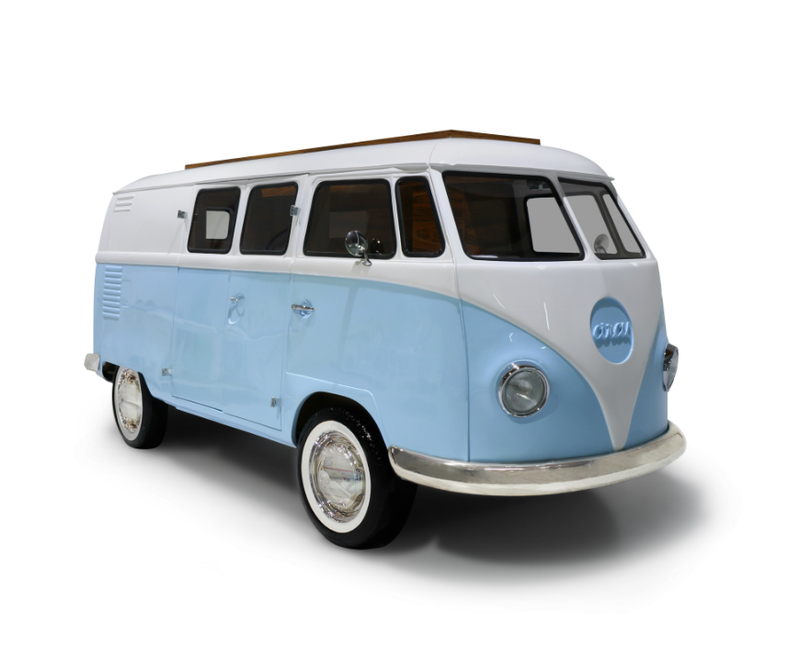 Inside it contains several storage compartments, a bed, a TV, a desk, a mini bar and a sofa. The coolest place for kids to study, play and sleep! This year, going back to school will be much funnier and interesting with these unique study furniture pieces. You Can’t Miss these Incredible Stands at Isaloni 2018!